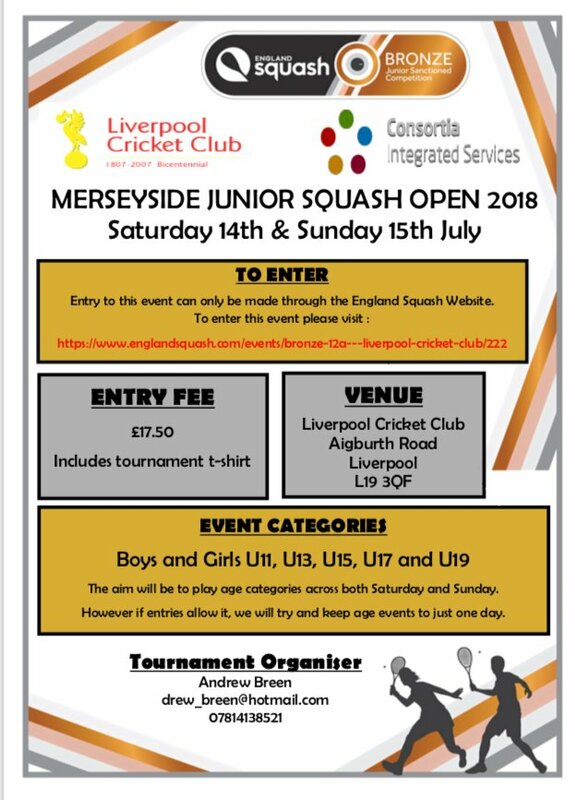 All sessions are run by Qualified England Squash Coaches. Sessions cost £3. All equipment is provided so just bring yourself and non-marking trainers. For more information please contact Andrew Breen on 07814138521 or [email protected].